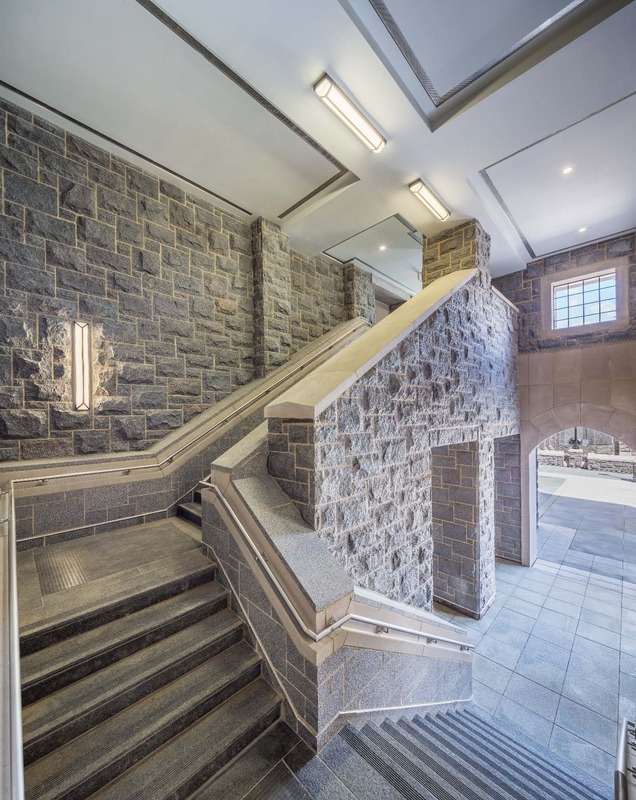 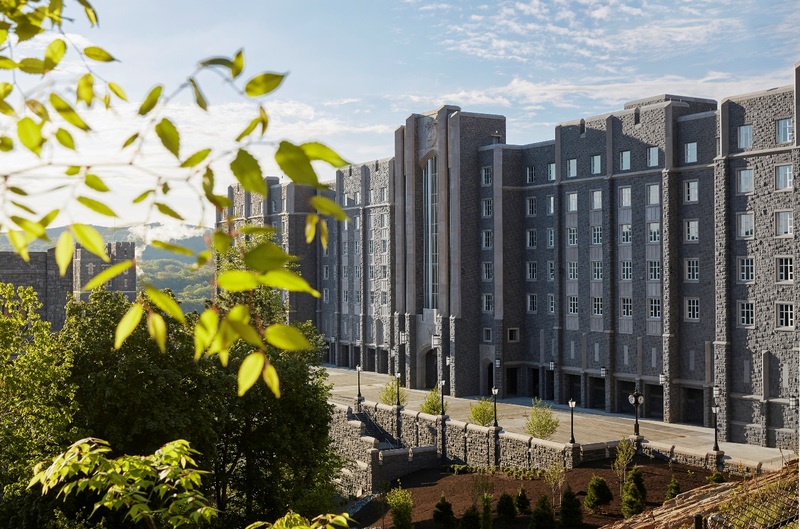 Clark Nexsen’s design-build of the 287,000-square-foot Davis Barracks at West Point, U.S. Military Academy stands out for its innovation in five main areas: site work, mechanical, electrical, plumbing and fire protection systems. 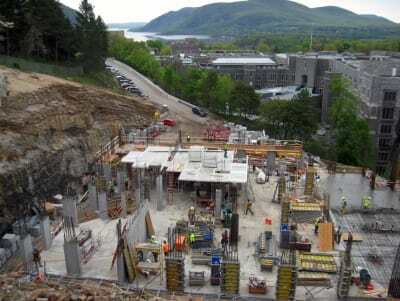 Slotted between two roads on a steep hillside, the six-story $183 million building is currently the largest granite project in the US and blends in with the Academy’s other buildings. Digital lighting controls in cadet rooms incorporate low voltage switches, occupancy sensors, and master on/off switches on each floor. 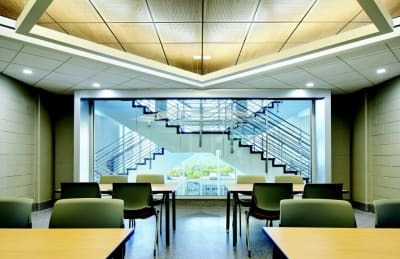 It is one of a few buildings in the U.S. to use radiant floor heating and cooling. Mechanical systems will accommodate a future centralized steam plant providing heating for other barracks. 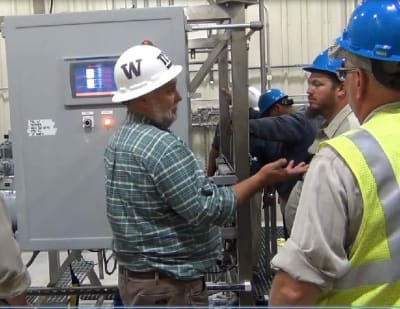 Solar collectors provide 100% of the domestic water heating. 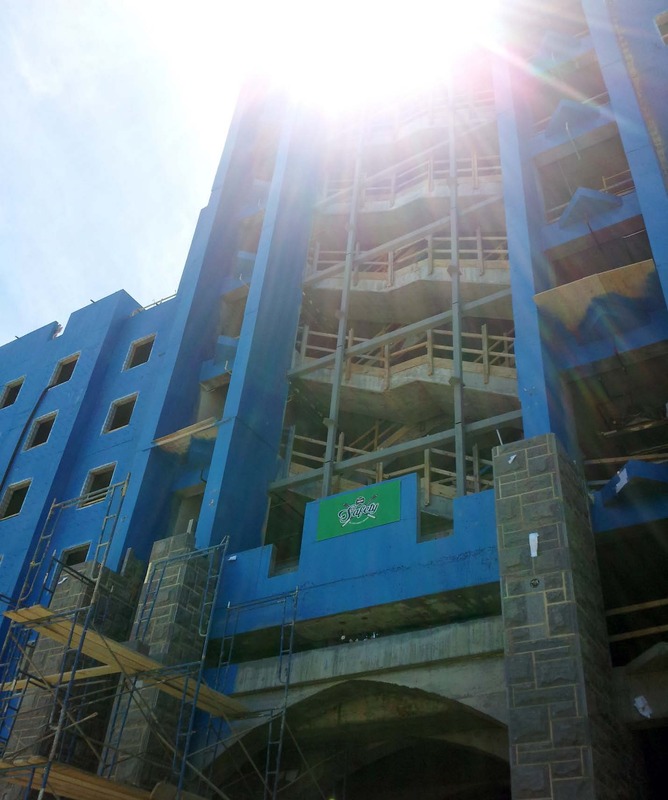 Fire Protection was particularly challenging for the six-story central skylight. 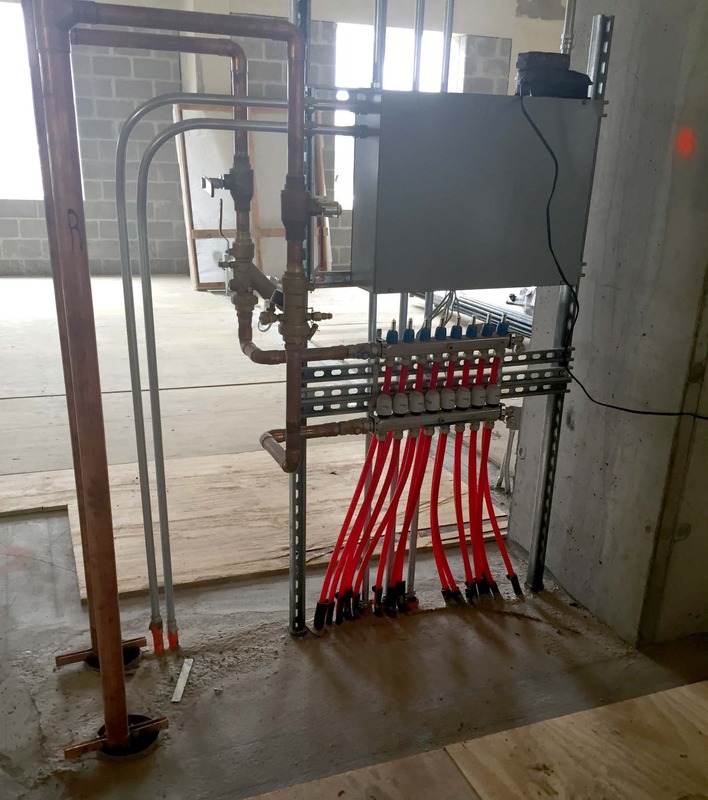 Clark Nexsen engineered complete fire suppression systems for the high-rise classification, including wet standpipe/sprinklers, fire water booster pump, fire alarm/mass notification with radio signal, and remote mass communication to the central fire reporting system. 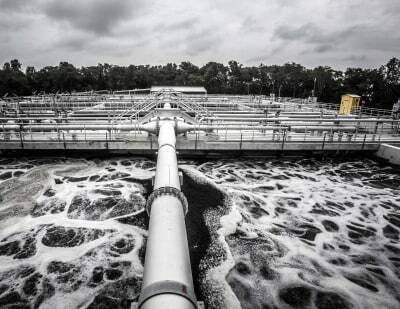 HDR helped the City of Hopewell solve an urgent problem—too much industrial waste for the capacity of its wastewater treatment plant. While Hopewell is a city of only 23,000 residents, an unprecedented 85% of its wastewater is generated by industrial sources. 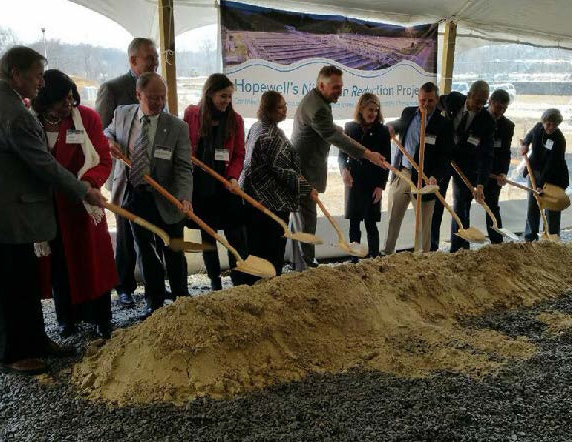 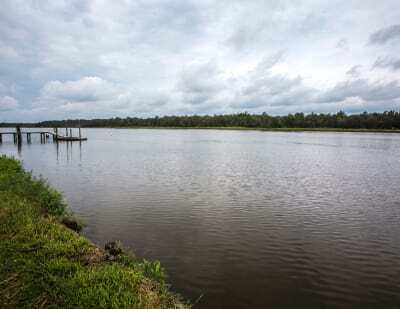 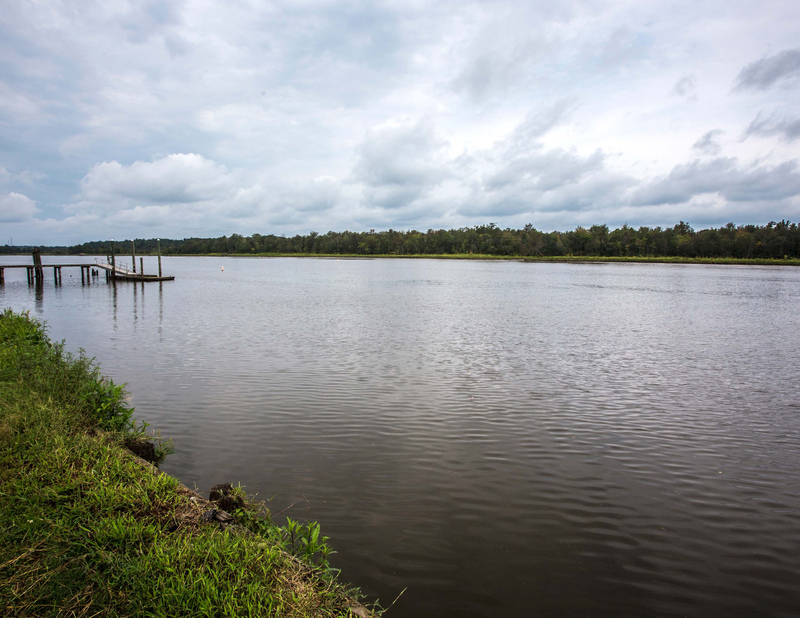 HDR worked with the $76 million Hopewell Water Renewal Project (Phase 2) to update a system from 1970s that was discharging high levels of nitrogen into the James River, a tributary of the Chesapeake Bay. 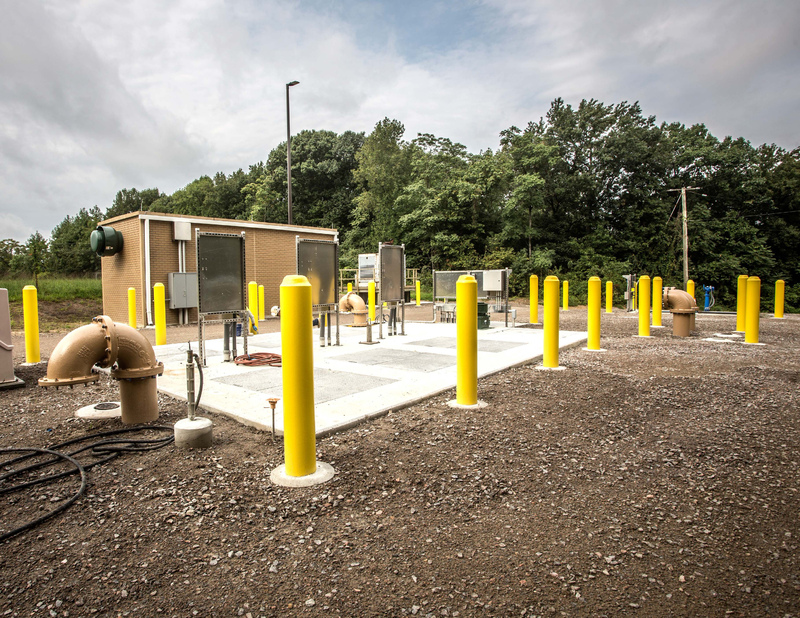 HDR used new technologies—a Moving Bed Biofilm Reactor and Dissolved Air Flotation System — to help Hopewell Water Renewal reduce the nitrogen discharge. In addition, HDR’s use of new technologies saved $7.3 million on Phase 2, (more than $14 million saved in Phases 1 & 2), and $500,000 a year in reduced use of chlorine. 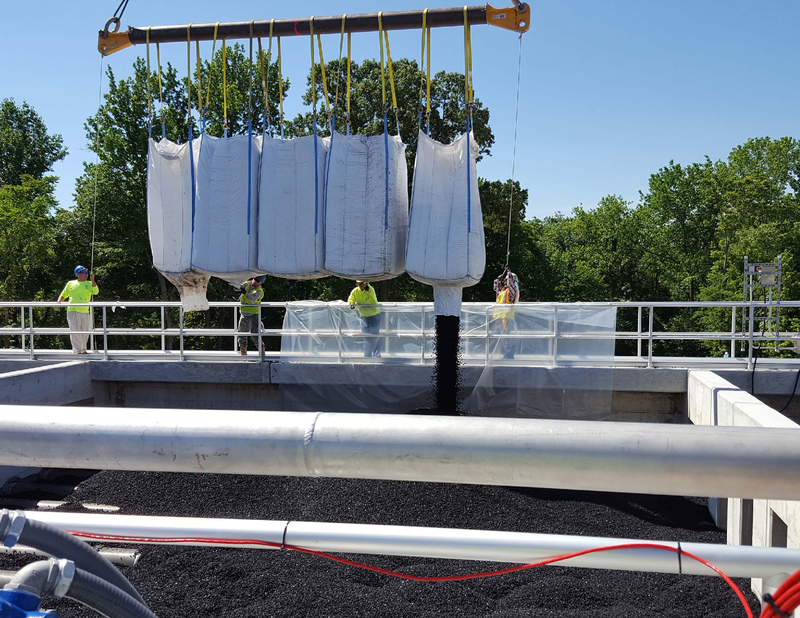 Phase 2 improvements also included a new influent screen, a new pump station, forcemain improvements, blower building, effluent re-aeration and solids handling improvements. 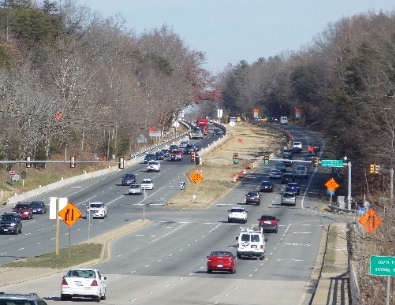 Rummel, Klepper & Kahl (RK&K) tackled three of nine major transportation projects involved in the $250 million Route 29 Solutions through Albemarle County and Charlottesville including: the widening of Route 29 from four to six lanes for 1.8 miles from Polo Grounds Road to Towncenter Drive, eliminating a traffic bottleneck and road curves that limited a driver’s stopping sight distance; extending Berkmar Drive to serve as one of the parallel roadways taking traffic off Route 29, as well as constructing a bridge over the North Fork of the Rivanna River and Rio Mill Road; and creating a grade separated intersection at Rio Road using an underpass to facilitate flow of traffic on Route 29, making area businesses more accessible and enabling greater volumes of crossing through traffic on Rio Road. 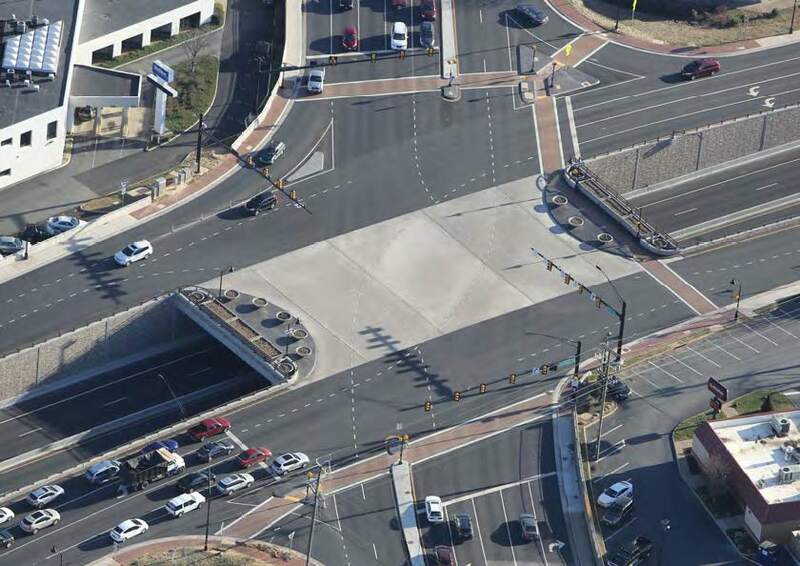 RK&K’s innovative design solutions involving the Rio Road intersection resulted in cutting completion time almost in half as well as saving construction money and cutting intersection traffic accidents almost in half. 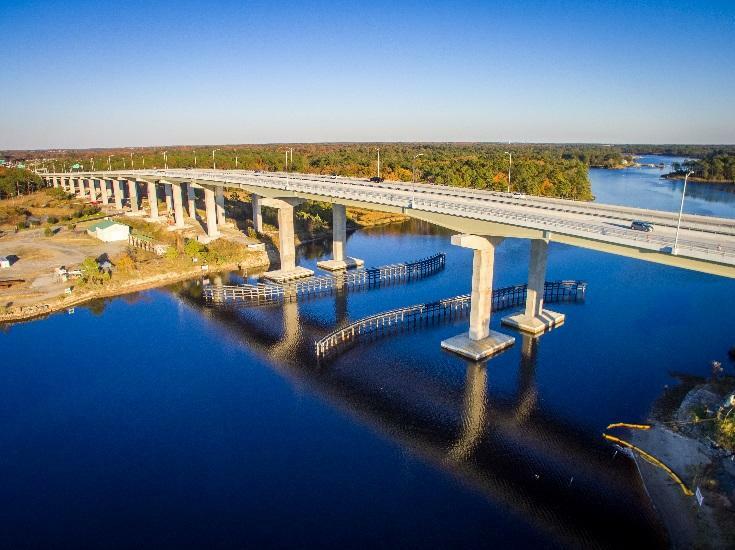 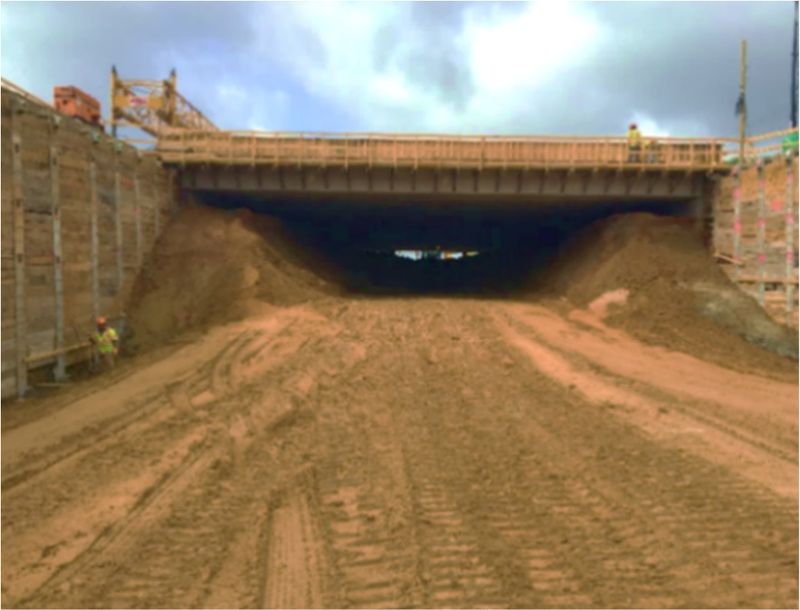 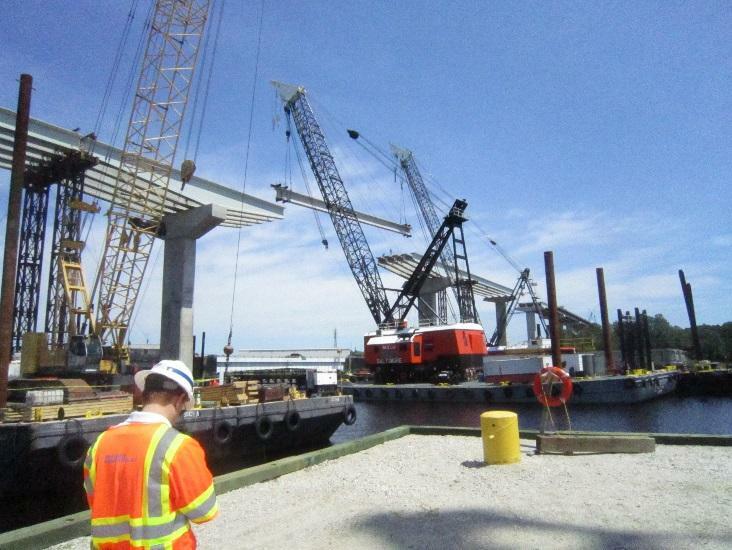 WSP (formerly Parsons Brinckerhoff) provided planning, design and construction support to the City of Chesapeake to tackle one of Hampton Roads most congested roadways--Dominion Boulevard, which bears 33,000 vehicles a day. 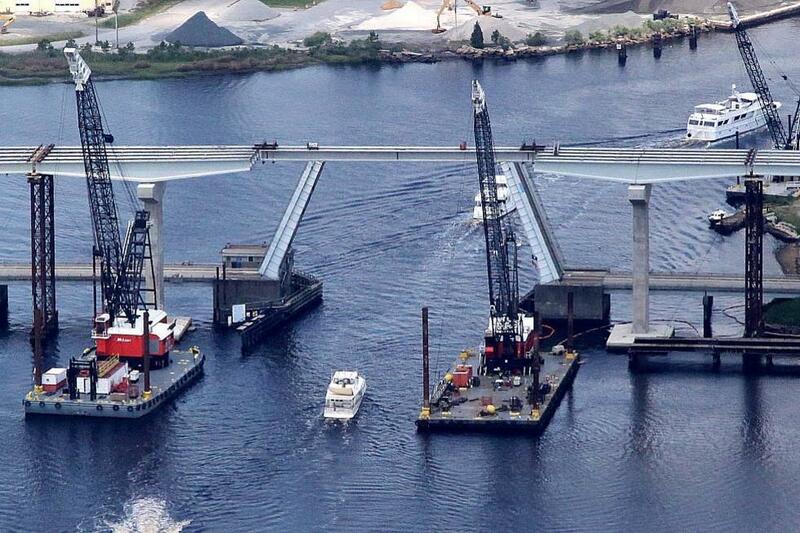 The opening and closing of a working drawbridge on the route only served to compound traffic congestion. 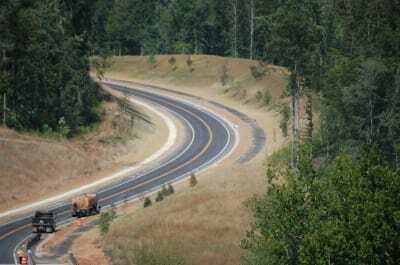 WSP relieved the congestion through a series of major improvements to Dominion Boulevard. 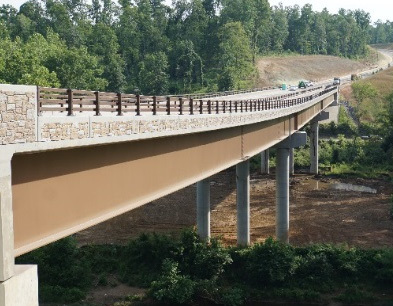 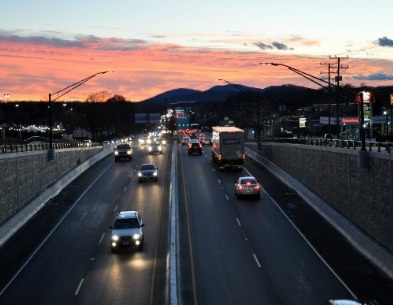 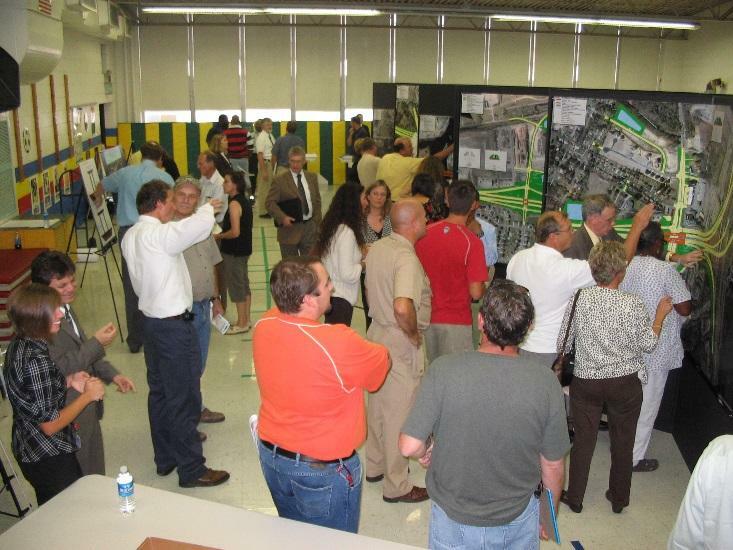 The $400 million project resulted in congestion free driving from I-64 to the North Carolina line. 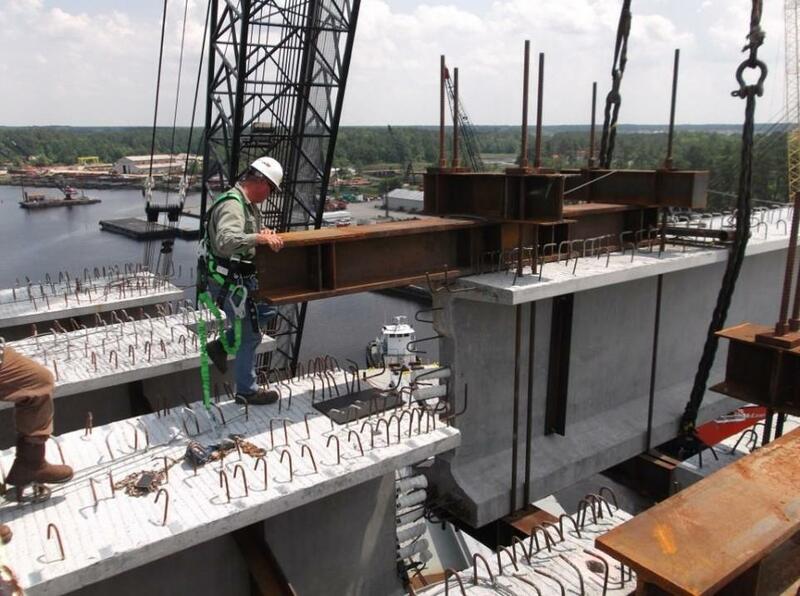 Improvements included: replacing the existing drawbridge over the southern branch of the Elizabeth River with a new high level fixed bridge providing 95 feet of vertical clearance; widening four miles of an existing two-lane roadway to a four-lane divided freeway from Interstate 64 to Grassfield Parkway; and constructing three complex urban interchanges.